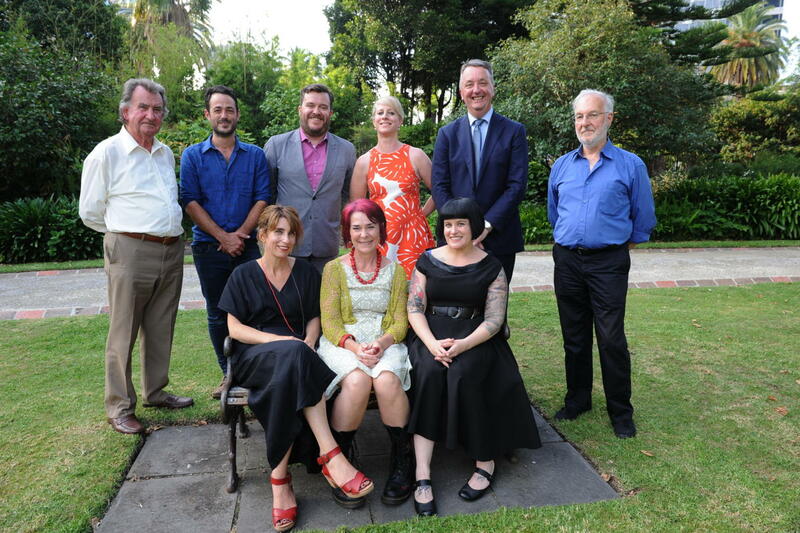 The winners of the 2016 Victorian Premier’s Literary Awards were announced last night at a garden party on the lawns of Parliament House. Awards were presented in the categories of Fiction, Non-fiction, Poetry, Drama and Writing for Young Adults. A People’s Choice Award was also announced, as well as the Victorian Prize for Literature – worth $100,000, and awarded to the best title by an Australian writer published in 2015. We wrote about the awards here; you can read all about the 21 shortlisted titles (and additional highly commended works) here. What were your favourite Australian works published in 2015? What did you think of the shortlisted or winning titles?